You’re invited to a Shadow Lake family night with the Thunderbirds hockey team! 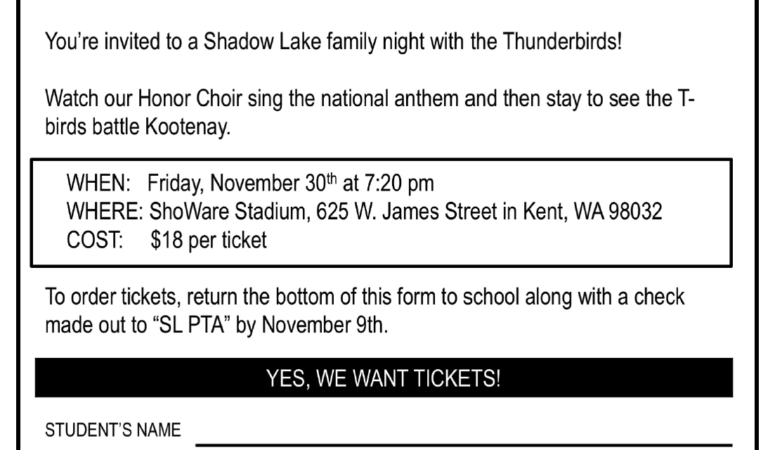 Watch our Honor Choir sing the national anthem and then stay to see the T-birds battle Kootenay. To order tickets, return the bottom of this form to school along with a check made out to “SL PTA” by November 9th. Wear your costumes and trick-or-treat around the library. 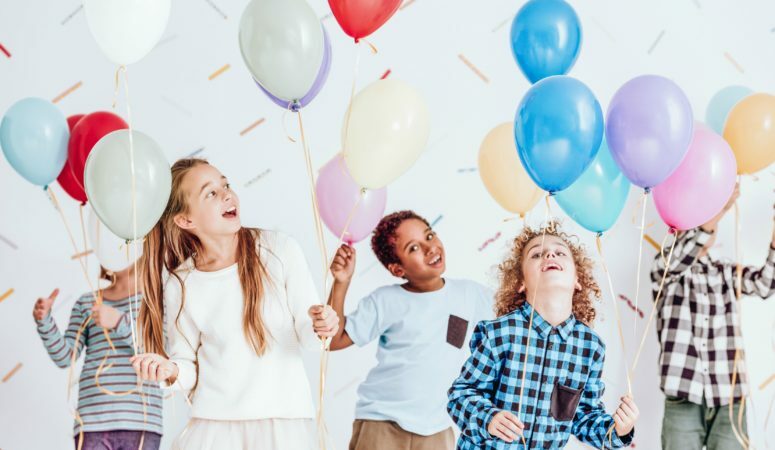 Halloween stories from 10:30 – 10:45am. The big library book sale is going on this weekend too, so stop in and shop while you’re here! The proceeds of the sale support programming like Lifting Literacy and so much more. Tiger Family project opportunity. More details to come. Join DJ Scott Mitchell (our school dean) for a night of fun! The cost is $10 per family. A pizza truck will be available for dinner. Prizes will be given for the best costume.